"I have always been in love with colour, and have spent my life seeing the world as a myriad of pattern and captivating images. I marvel at patches of brilliant yellow in a dramatic patchwork green landscape, and the glimpse of a violet pot against a cobalt blue wall will haunt me." 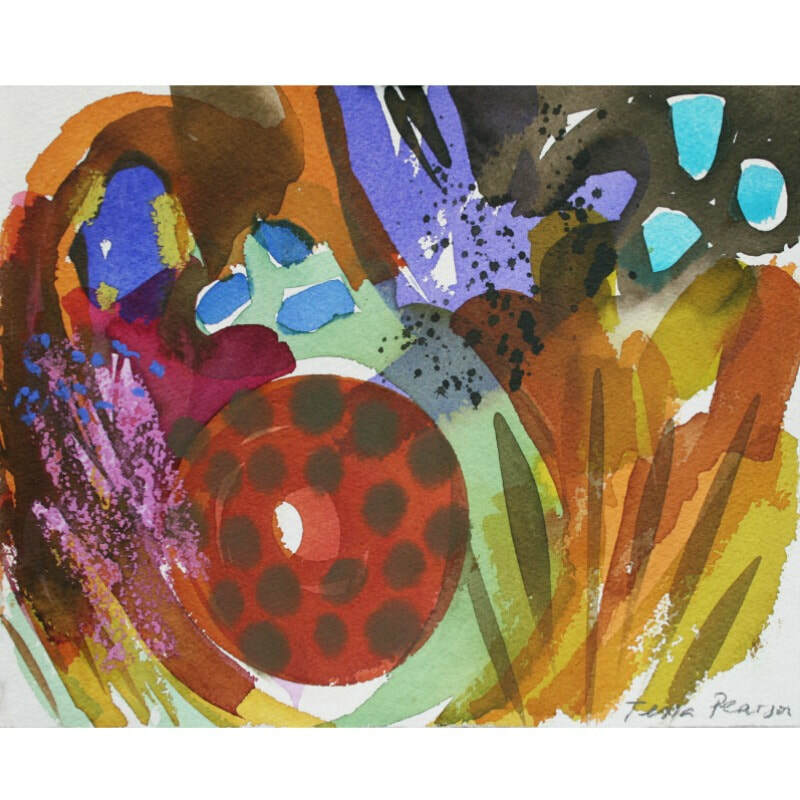 Trained in textile design, her influences have been many, from Matisse to Hodgkin and the bold colourists of mid twenty first century painters Patrick Heron and Albert Irvin. Gardens are living paintings and have been the constant inspiration Tessa returns to many times. 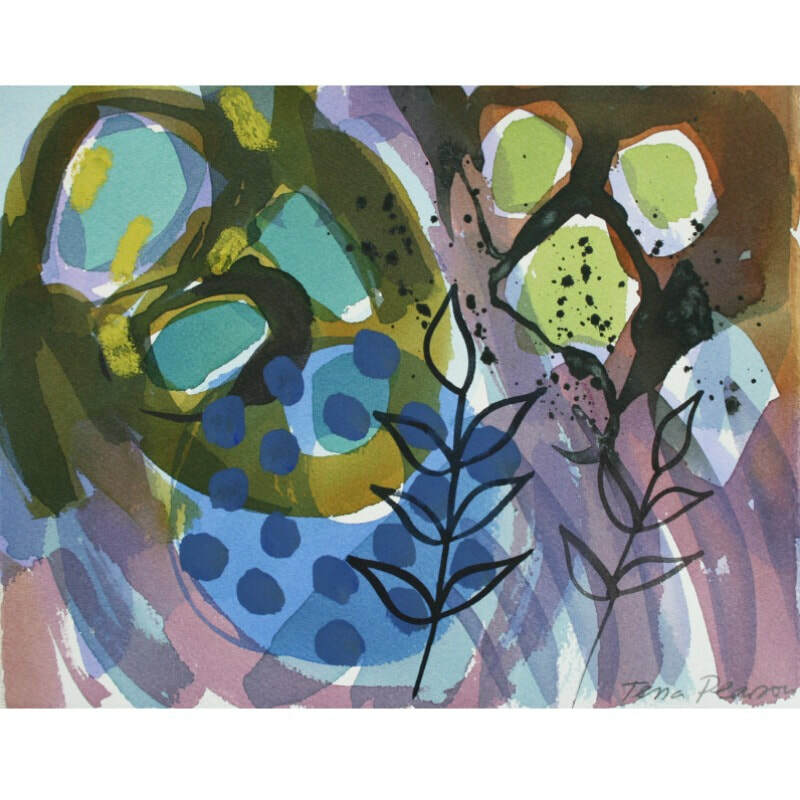 Creating her own garden has been an influential process informing the current work. As the garden emerges each year Tessa repeatedly immerses herself in the planting, responding to the colour, rhythms and characteristics that excite. 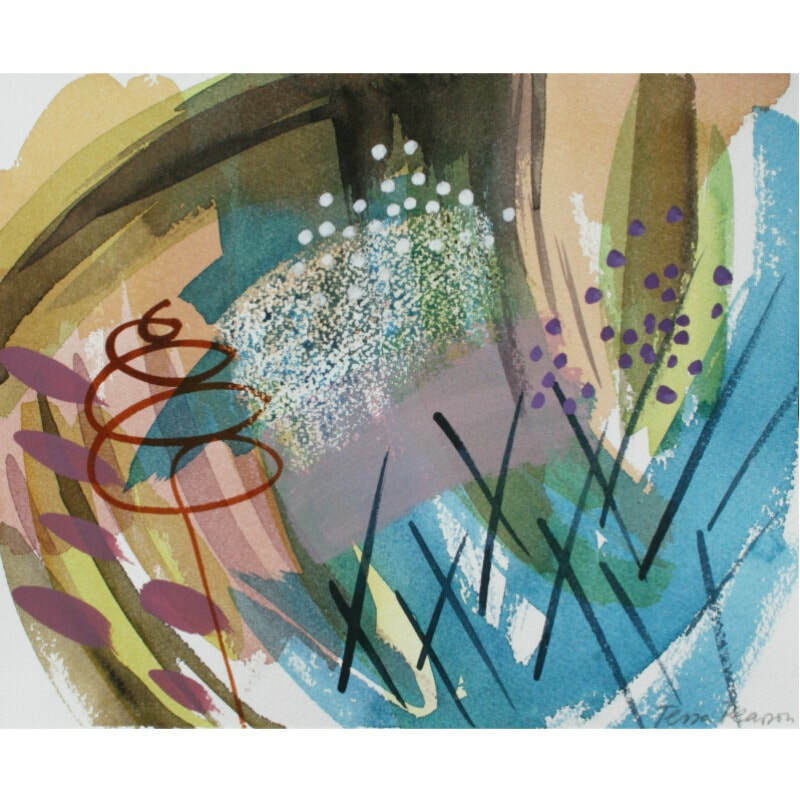 The time spent drawing and painting these moments build a rich recollection of imagery to create large scale paintings and monoprints. 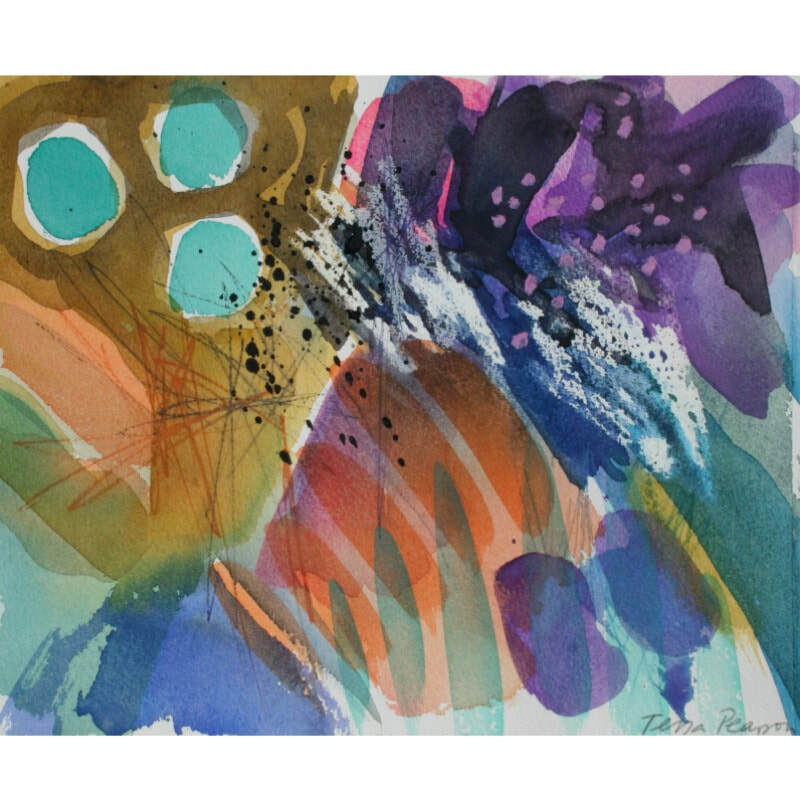 Working with unpredictable water media and experimental printmaking process mixing direct spontaneous mark making and considered digital imagery ensures the liveliness and energy captured from direct emotional observation.